Our Church was established August 27, 1839. 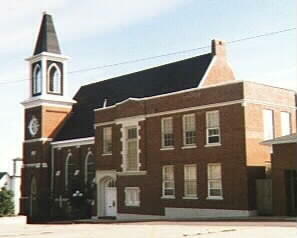 The present auditorium erected in 1876 with additions to the church added in 1928 & 1966. Kid's Quest - Games, activities, quizzes, a coloring book, kids questions, videos, sounds.